This is a wholesale lot of 78 hats. These are all brand new mostly still with original retail tags. 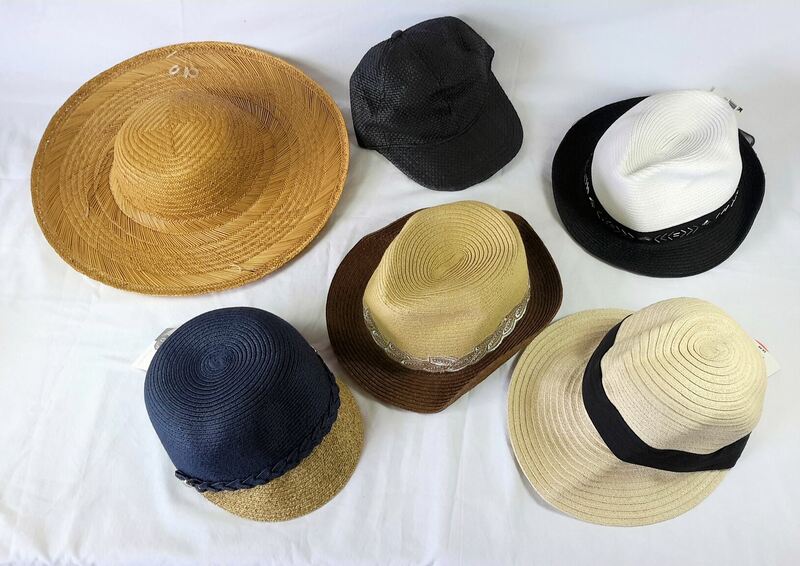 Click the button below to add the Wholesale Lot of 78 Womens Beach Hats SPF Brand New Mixed Styles to your wish list.